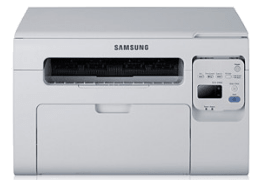 Samsung SCX-3405 driver free download Windows 10, 8.1, 8, Windows 7, Vista, XP & macOS 10.12 Sierra / OS X 10.11 – 10.9. Drivers to easily install printer and scanner. Software description: Samsung SCX-3405 drivers installation. Driver version Windows: 41.45 MB | V3.13.12.02:36 | 2015-09. Scanner version Windows: 23.29 MB | V3.21.60.09 | 2015-09. Driver version Mac: 4.71 MB | V5.03.00 | 2015-09. Scanner version Mac: 51.08 MB | V2.31.42 | 2015-09.